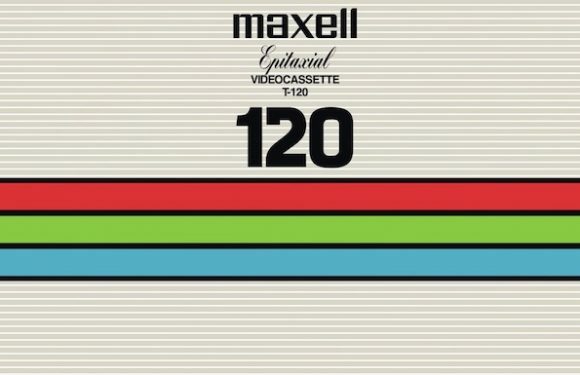 If VHS tapes are more-or-less forgotten, blank VHS covers are doubly so — until 4096 created this YouTube video celebrating them. A review of the excellent Korean film Save The Green Planet!, which spans just about every genre you can think of — and nails all of them. 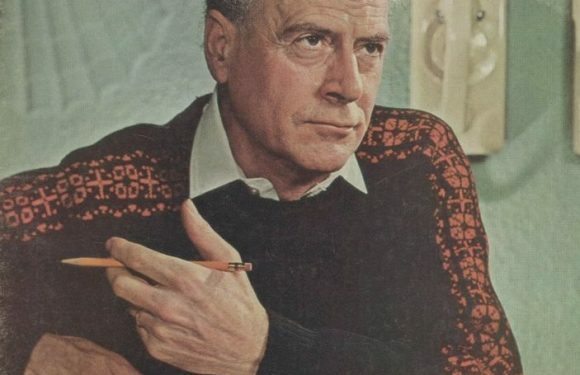 In the film ‘This Is Marshall McLuhan: The Medium Is the Massage,” the Canadian media philosopher describes today nearly perfectly — back in the late ’60s.